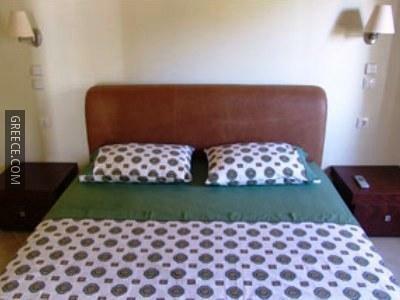 The Athina Apartments Messonghi is situated a 20-minute walk from the heart of Moraitika, and offers free Wi-Fi. 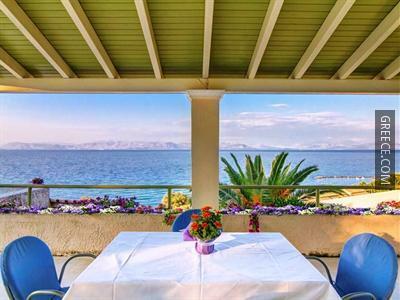 Amenities at the Athina Apartments Messonghi include an airport shuttle and a garden. 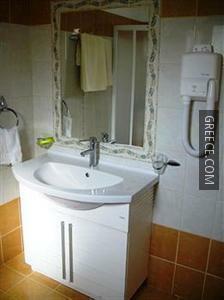 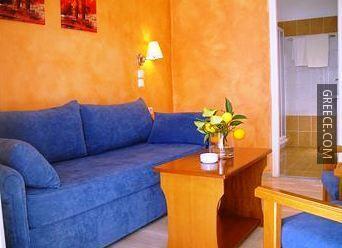 The apartments at the Athina Apartments Messonghi include a mini bar, a hair dryer and a TV. 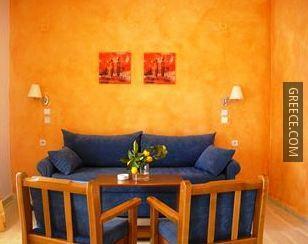 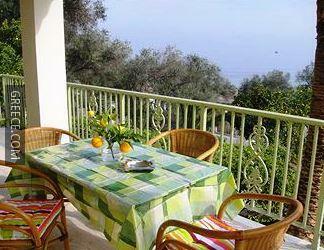 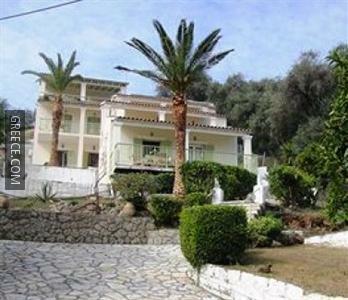 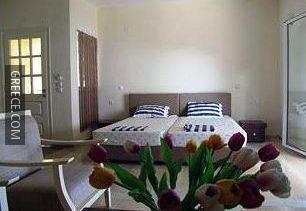 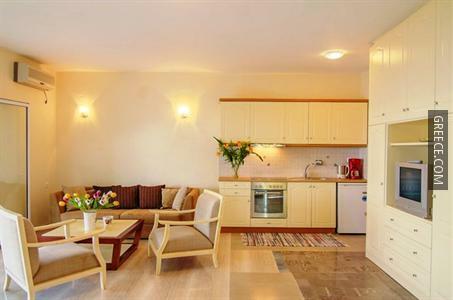 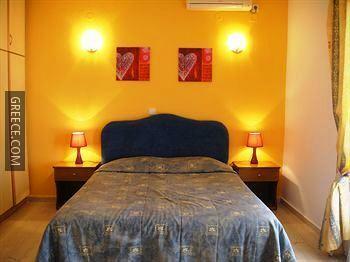 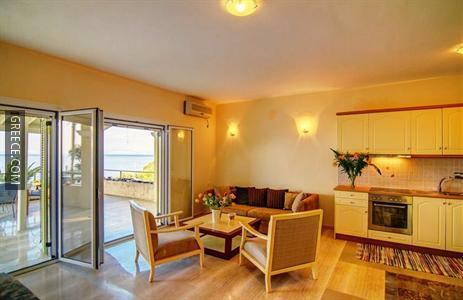 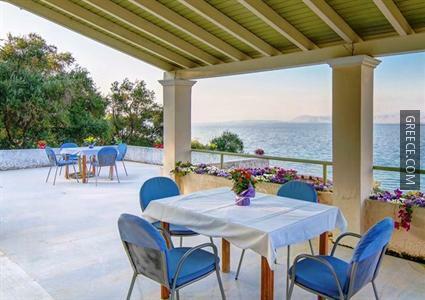 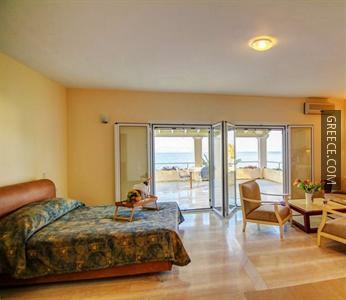 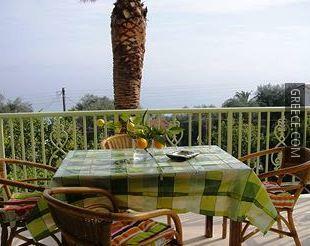 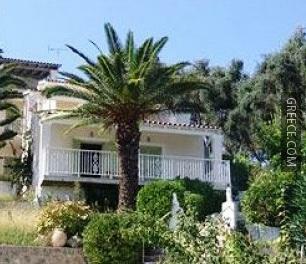 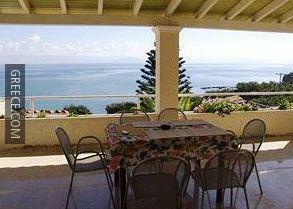 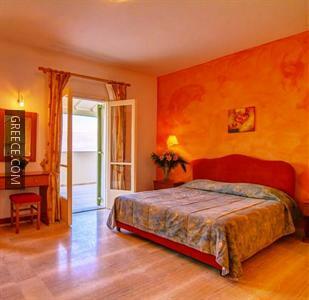 The Athina Apartments Messonghi is within a five minute walk of the Messonghi. 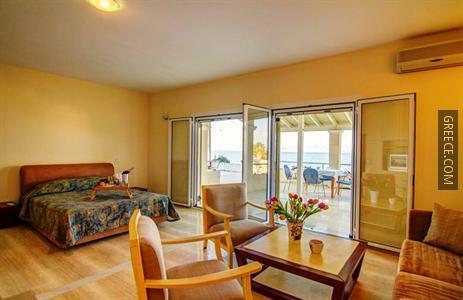 Mouse Island is around a 20-minute drive from the property.